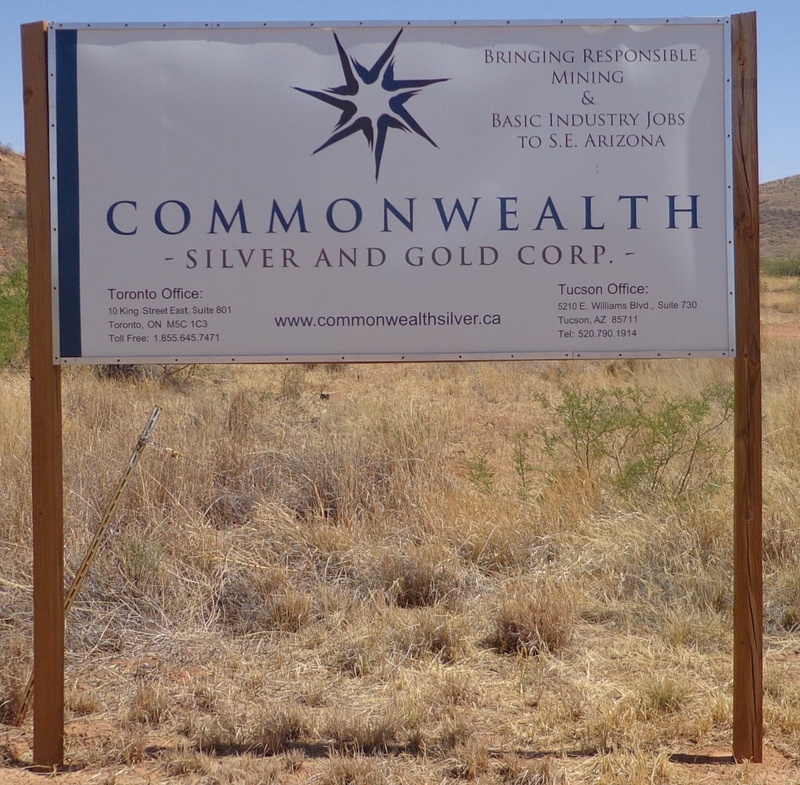 This entry was posted in Uncategorized and tagged Arizona, Canadian Mining, Commonwealth Mine, Commonwealth Silver, Companies, Gold Mining, Hall Stewart, Michael Farrant, Pearce by CommonwealthMine.org. Bookmark the permalink. Shocking…. It’s hard to believe your government is pro dirty mining. It’s common knowledge that open pit cyanide mining is poisonous to both people and the environment . 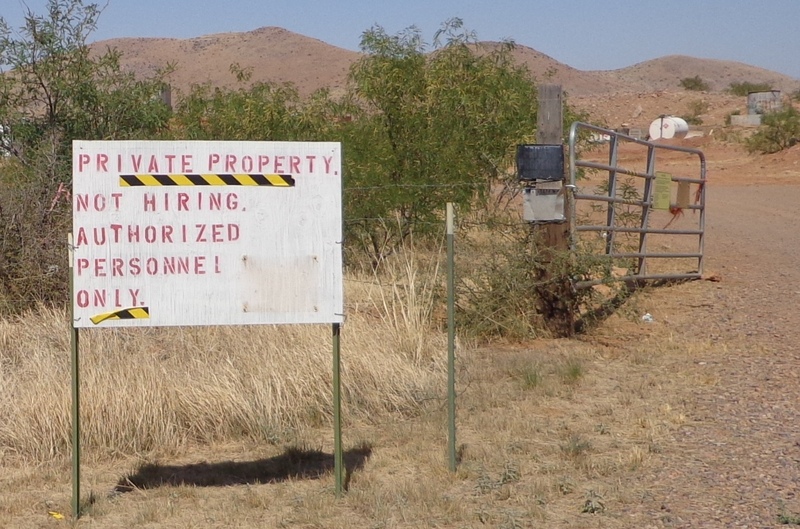 We have been considering moving our business operations including our ecommerce and warehouse operations from Southern California to Southeast Arizona, which would have created over 100 good paying jobs. However, after reading this post, we will continue looking elsewhere. Good luck in your fight against these environmental criminals and we wish you success in saving your town. All the best.